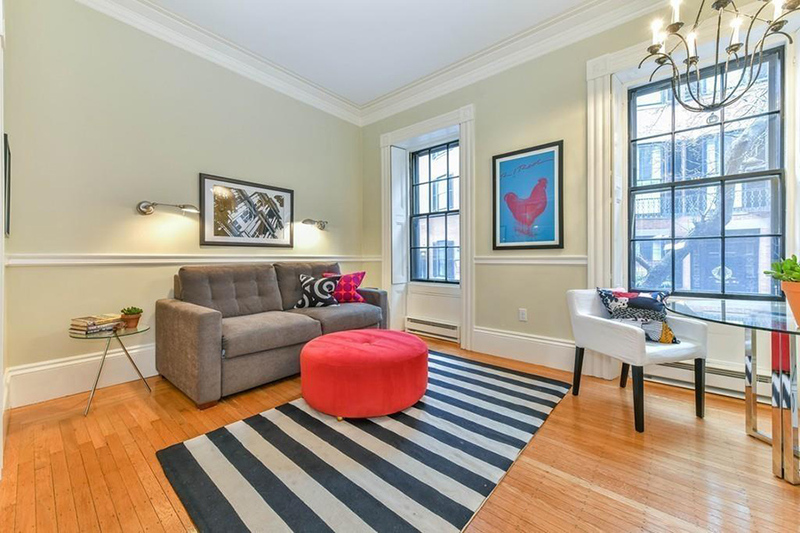 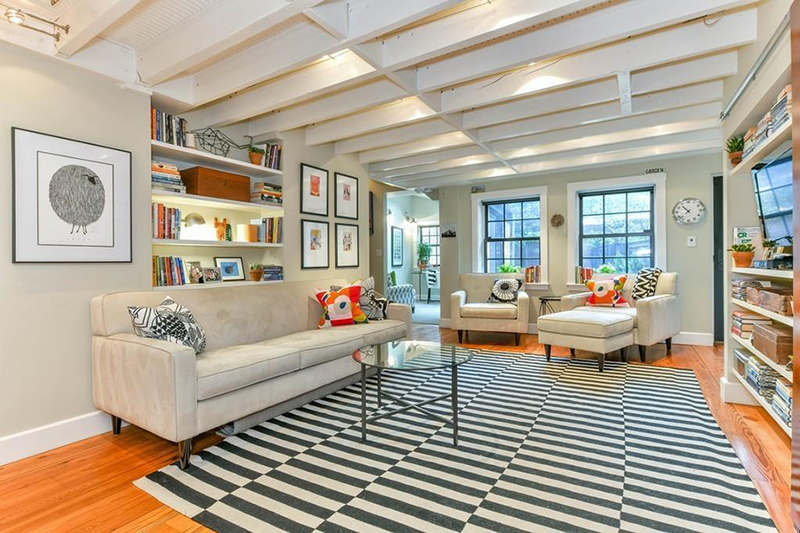 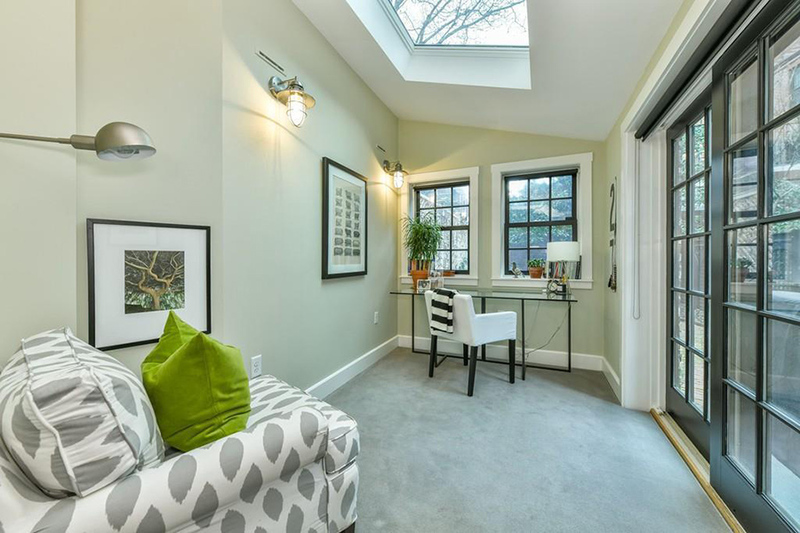 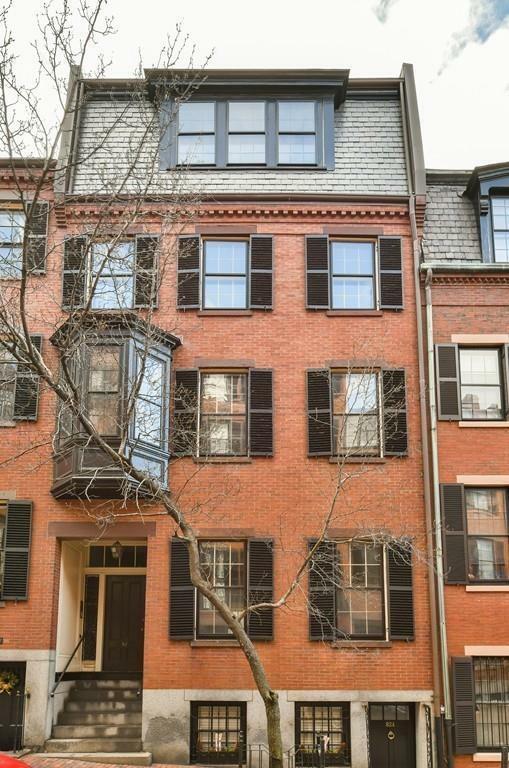 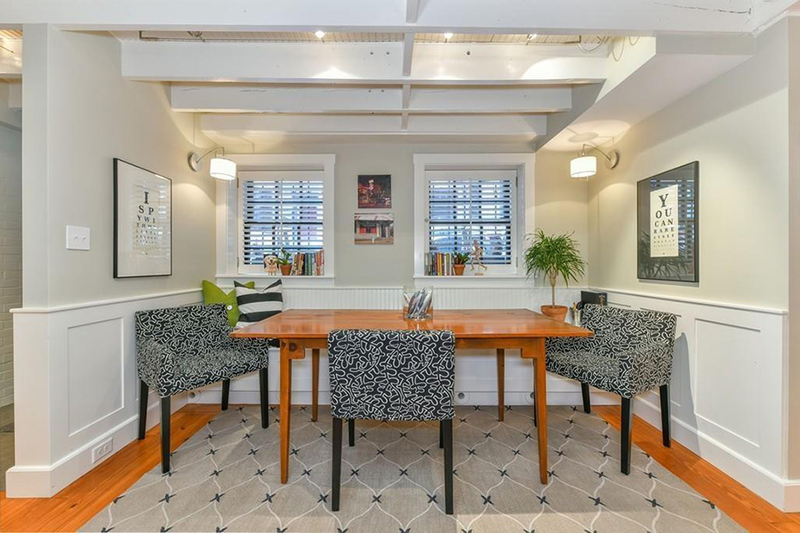 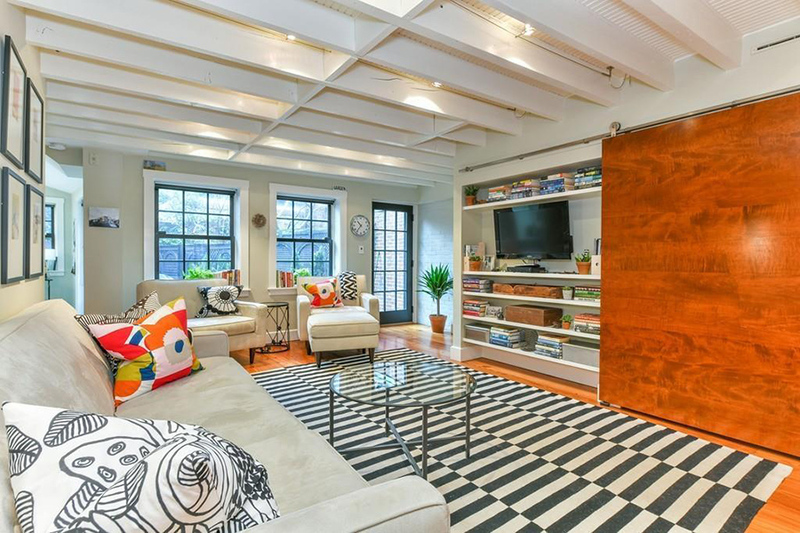 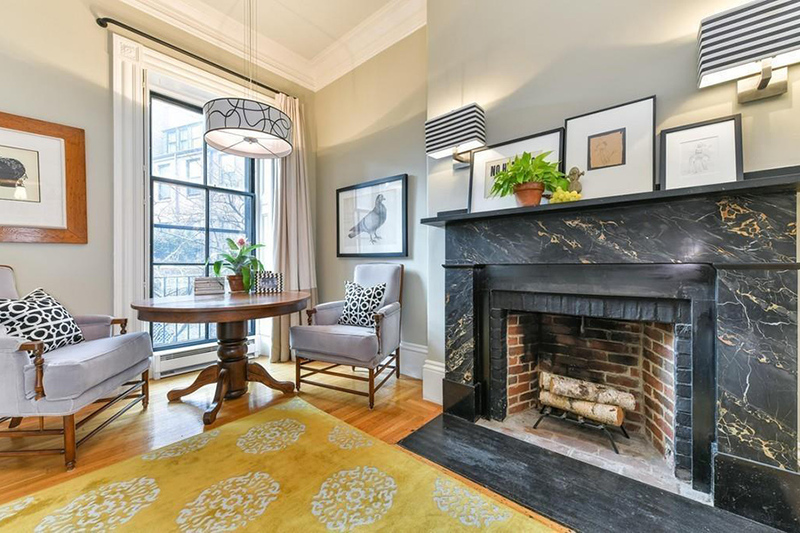 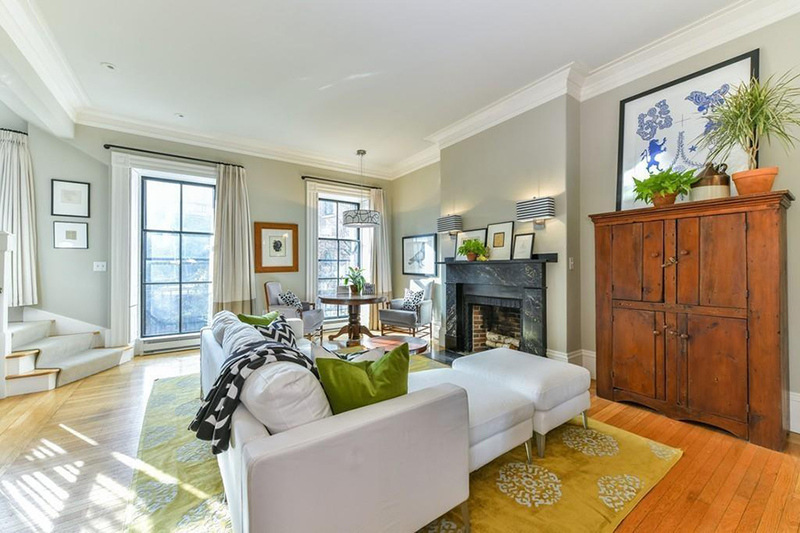 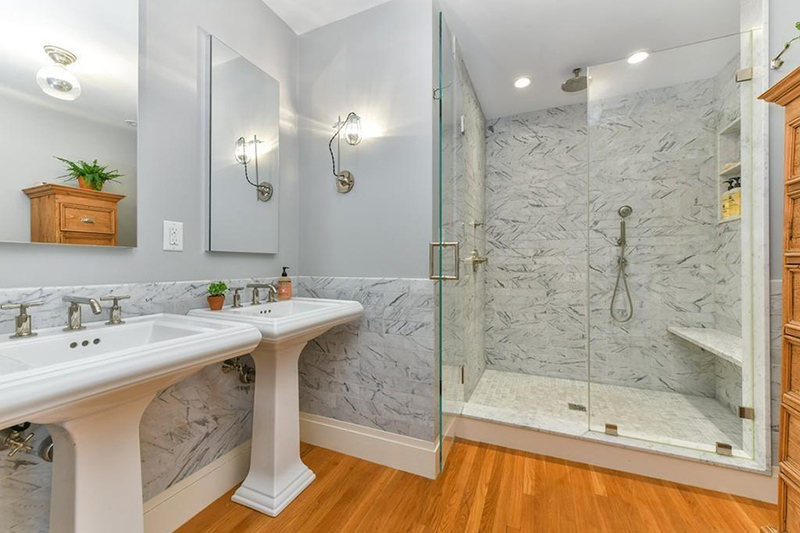 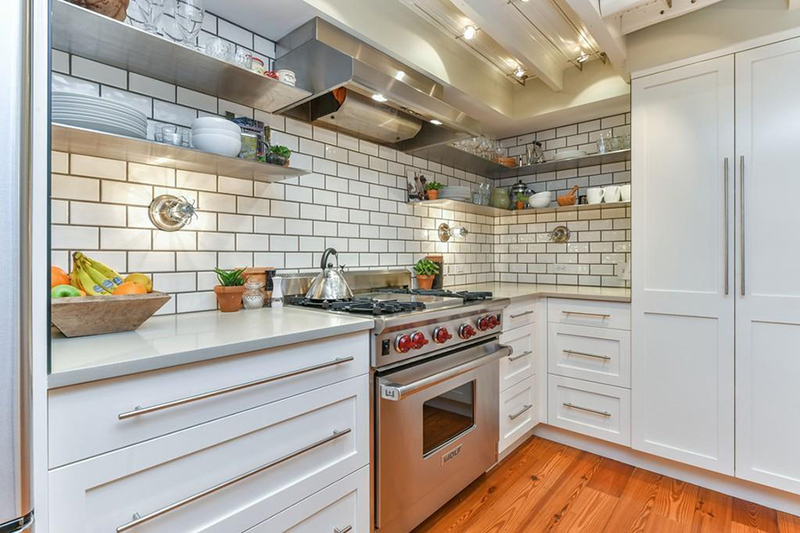 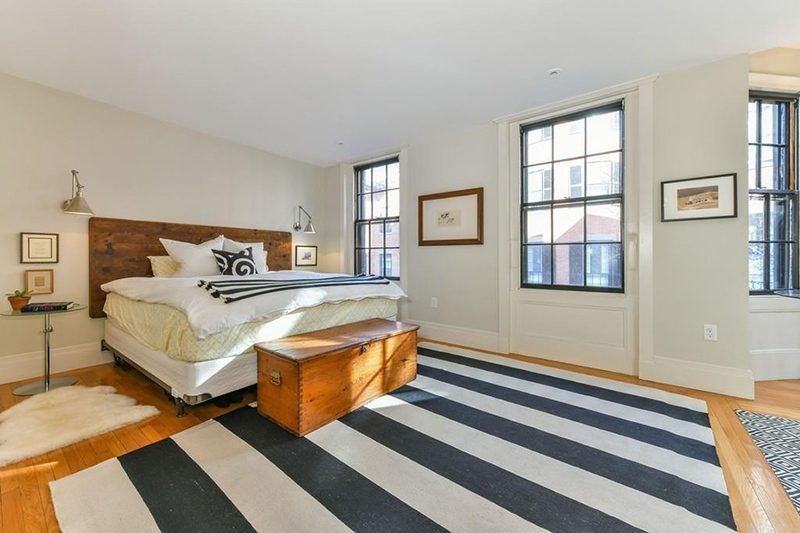 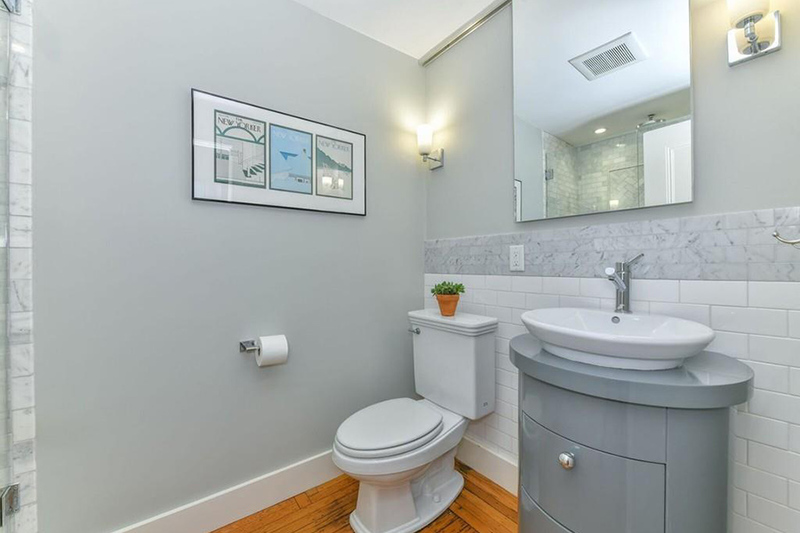 This snazzy condo is situated between Louisburg Square and Charles Street. 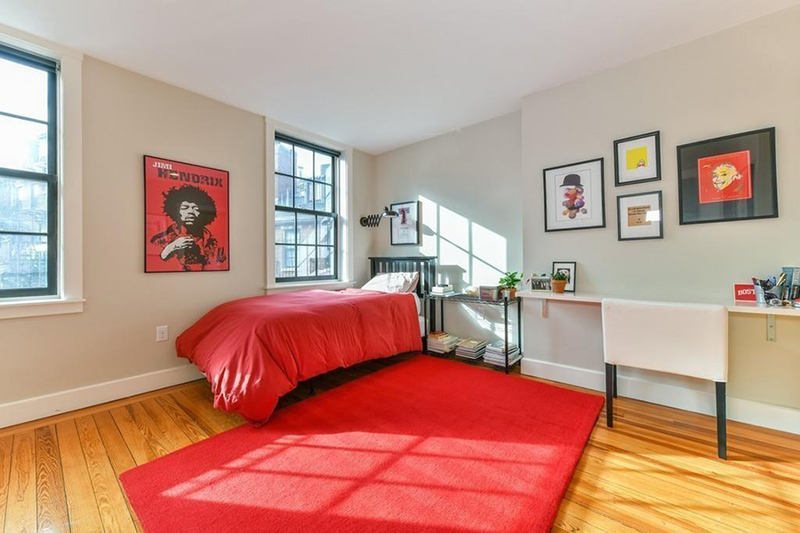 By Madeline Bilis·	 2/12/2018, 9:49 a.m. 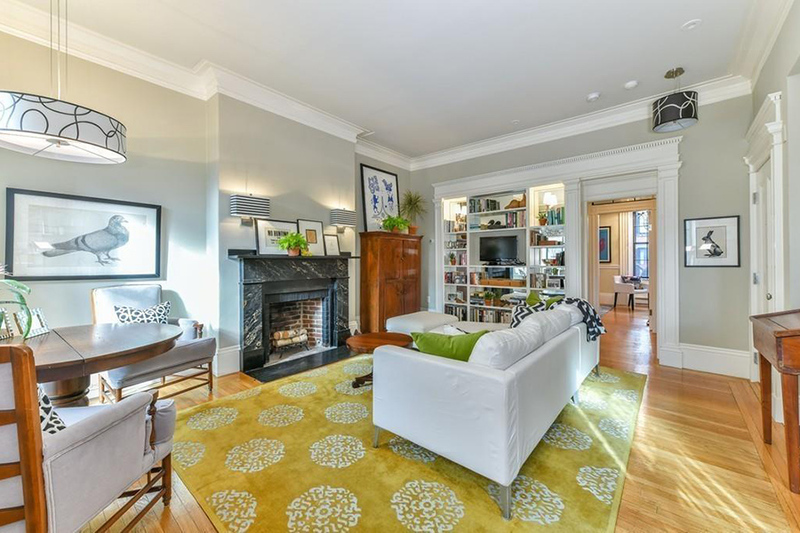 Step down from the sidewalk and into this snazzy abode on Pinckney Street. 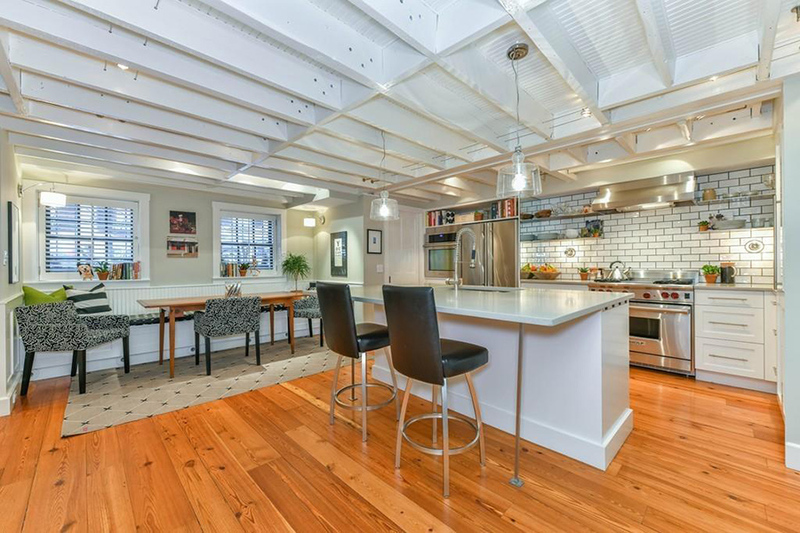 The garden-level entrance leads to a bright and airy main floor, where there’s an informal living and dining area, a chef’s kitchen, and a sliding barn door that conceals an entertainment center. 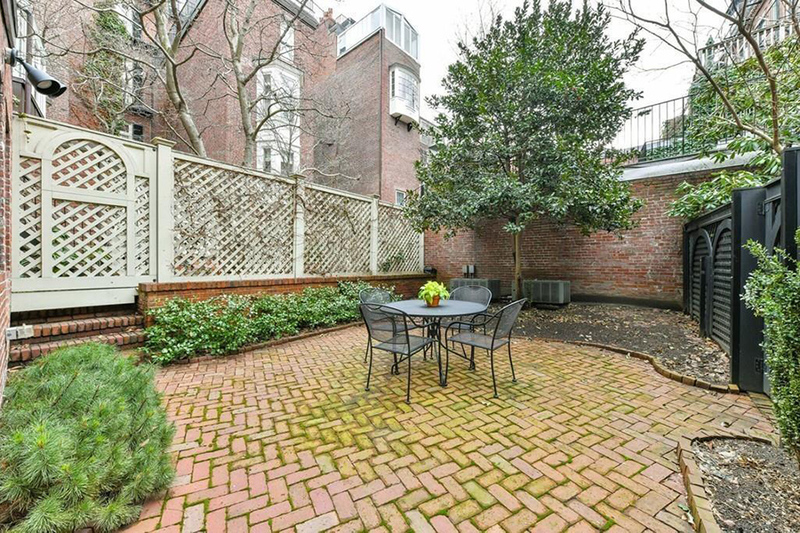 Beyond the living spaces, a glass-paneled door leads to a charming brick patio and private garden. 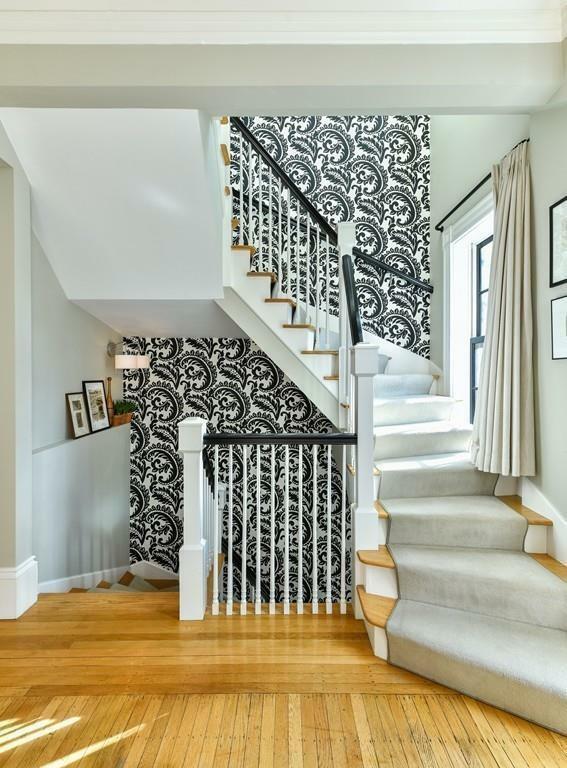 The home’s upper levels contain the three bedrooms—all equipped with generously sized California closets—as well as a formal living room that boasts a marble fireplace, built-ins, and exquisite crown moldings. 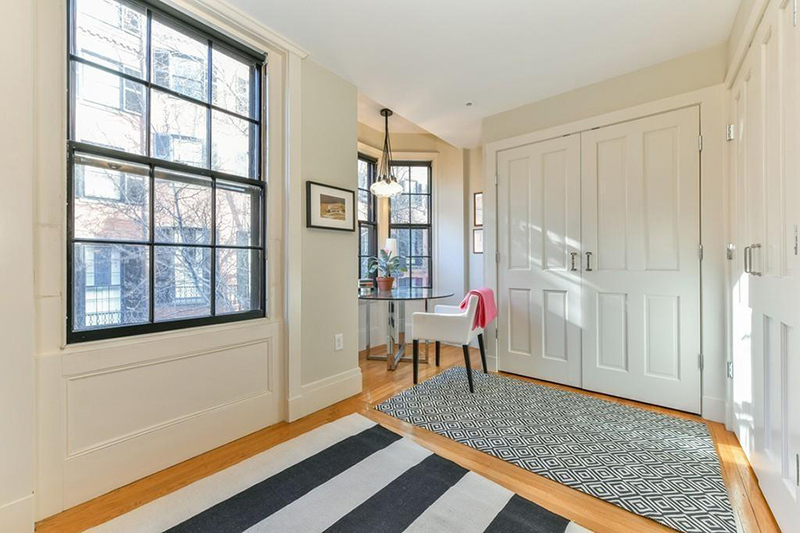 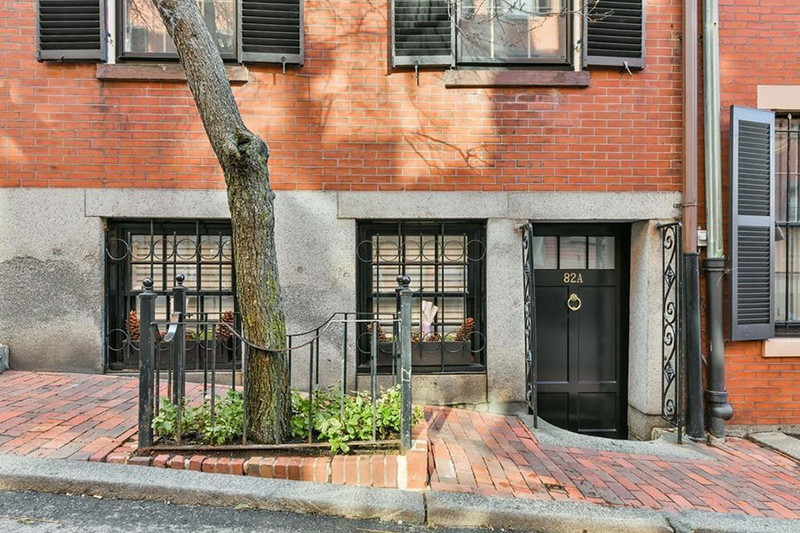 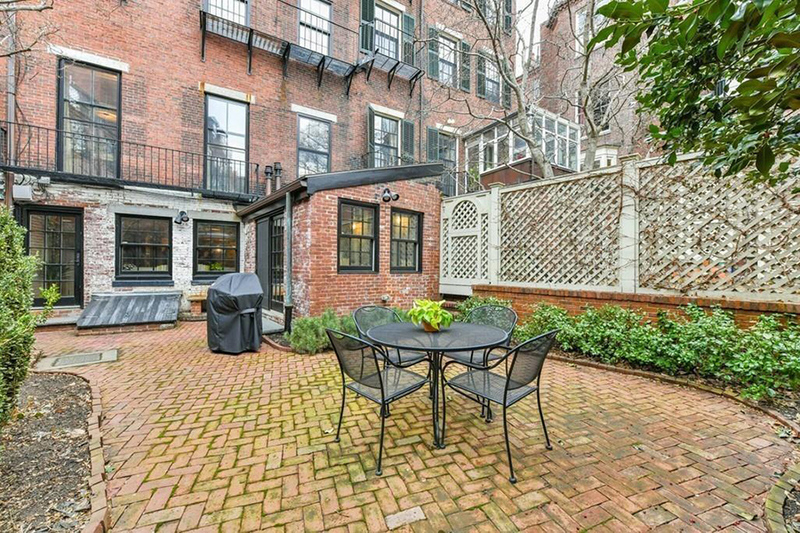 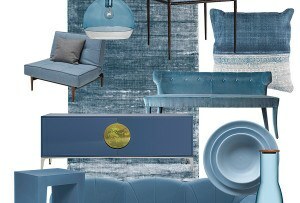 Plus, the place is sandwiched between two of Beacon Hill’s most popular destinations: Louisburg Square and Charles Street. 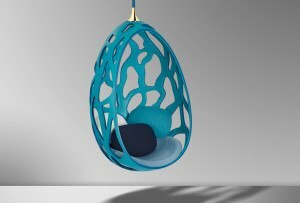 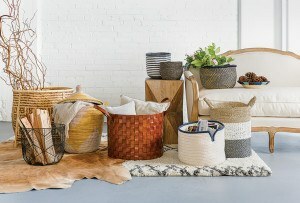 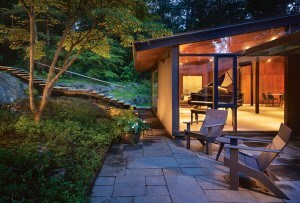 For information, contact Tracy Campion, Campion & Company Fine Homes Real Estate, campionre.com.